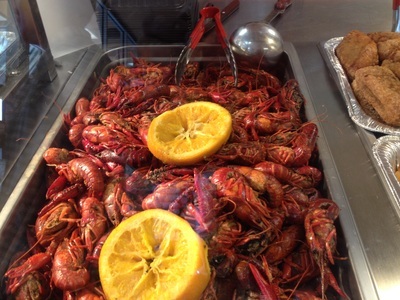 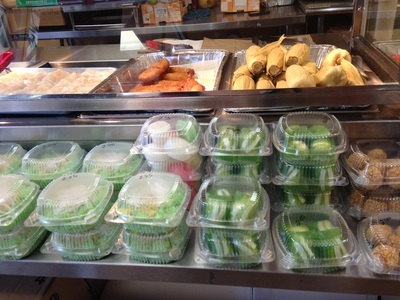 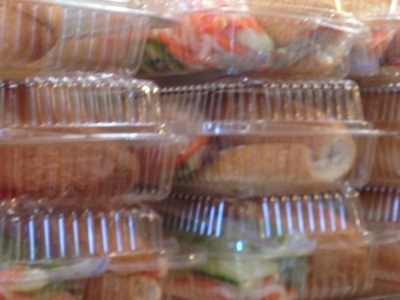 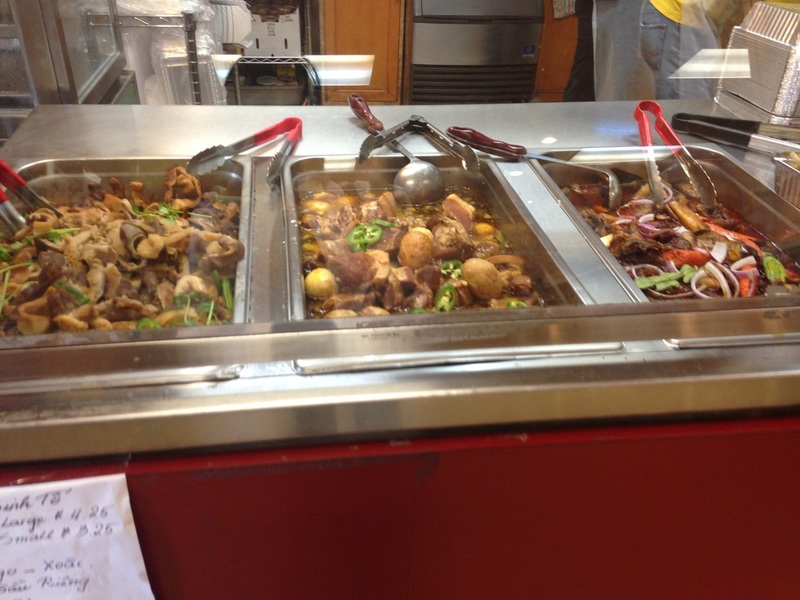 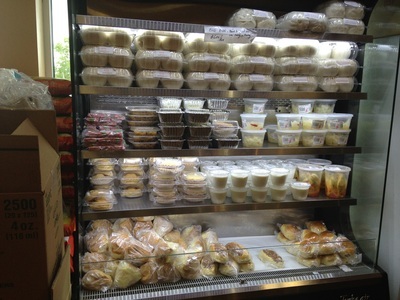 Our deli is one of the best places that you are certain to enjoy. 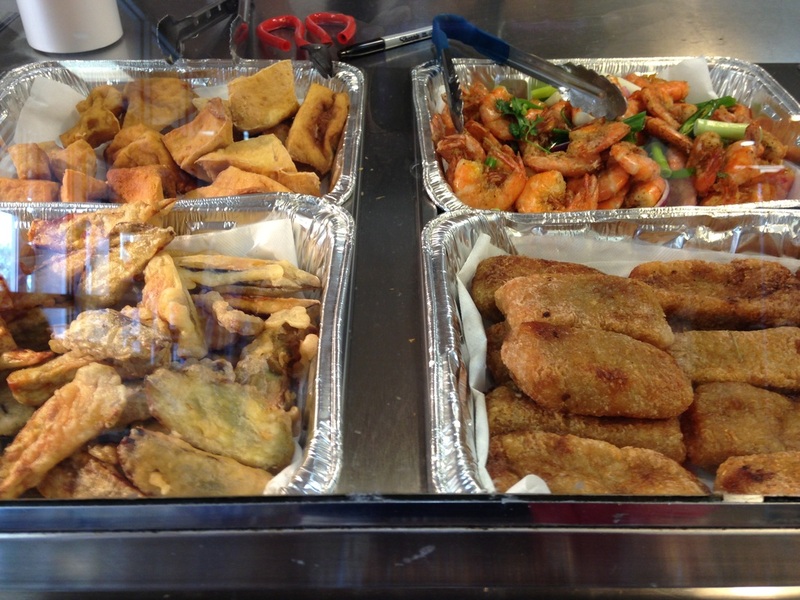 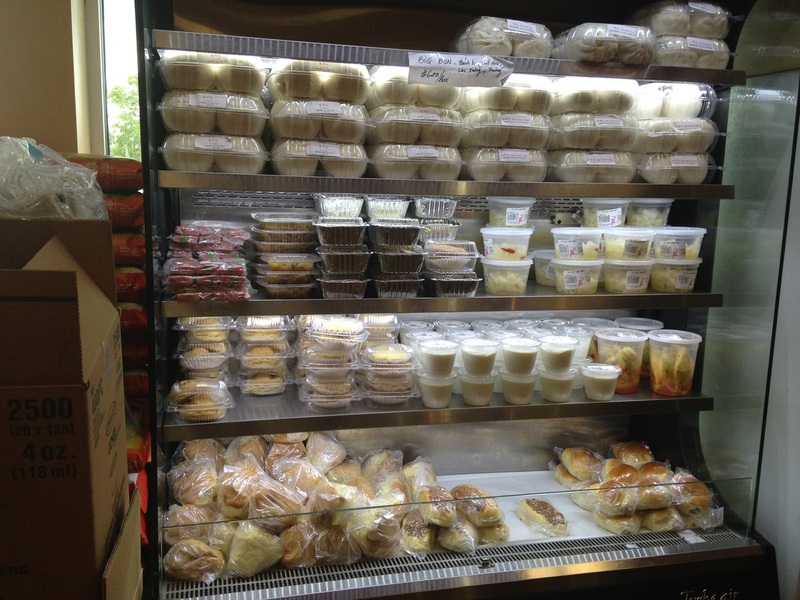 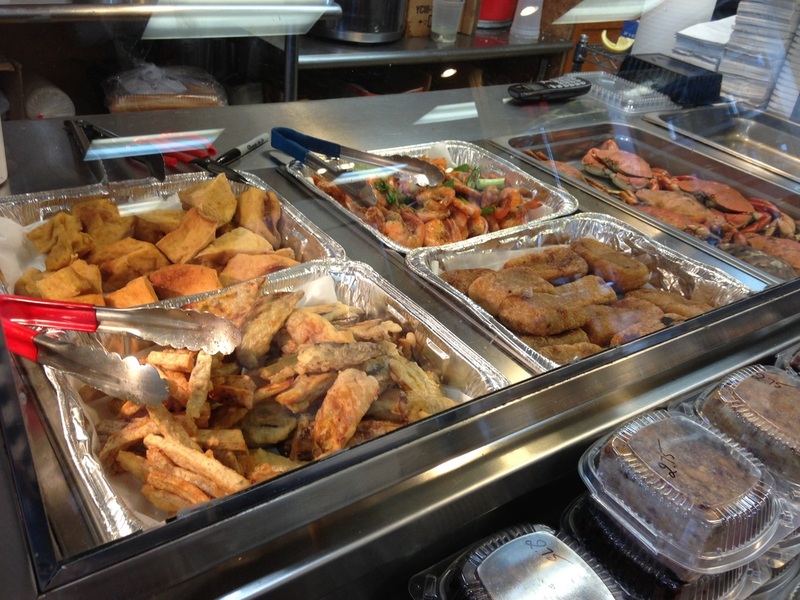 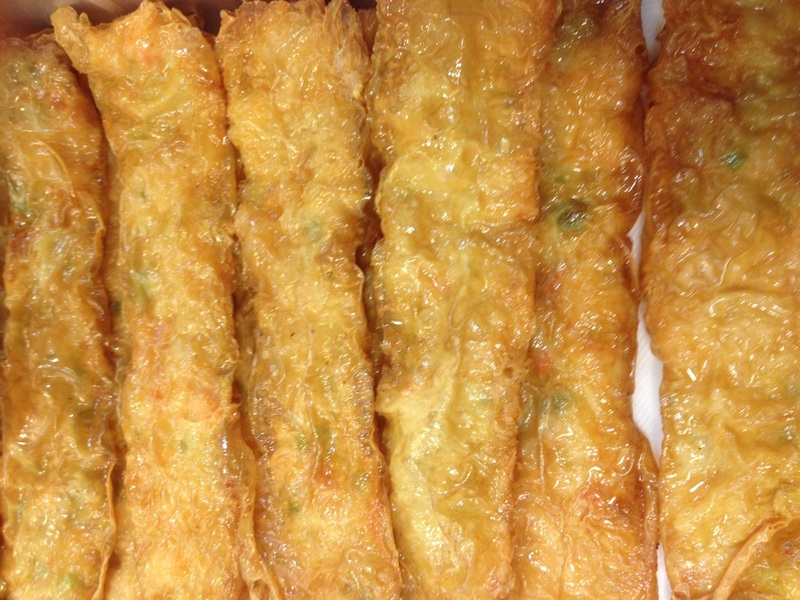 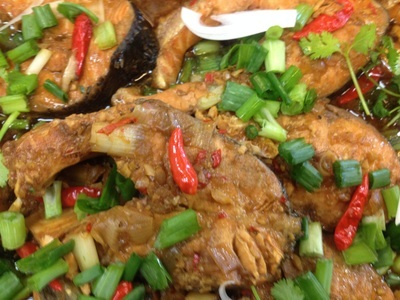 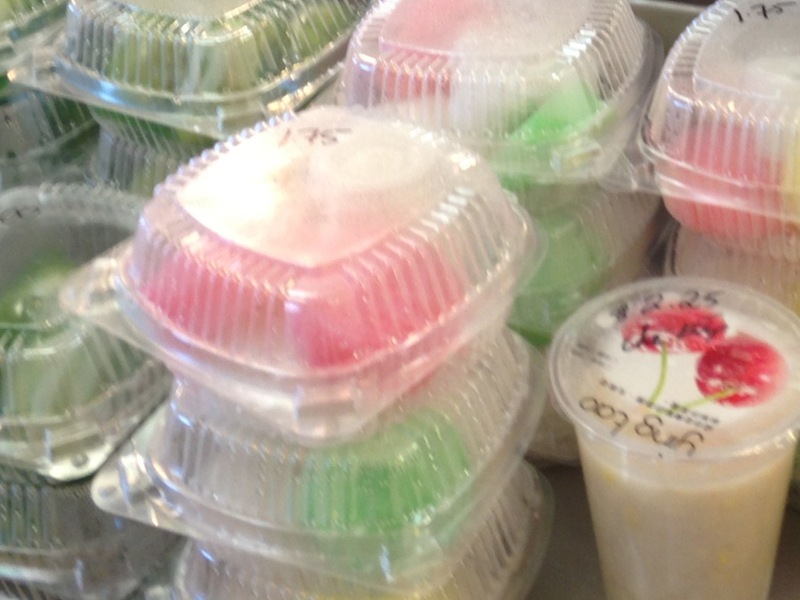 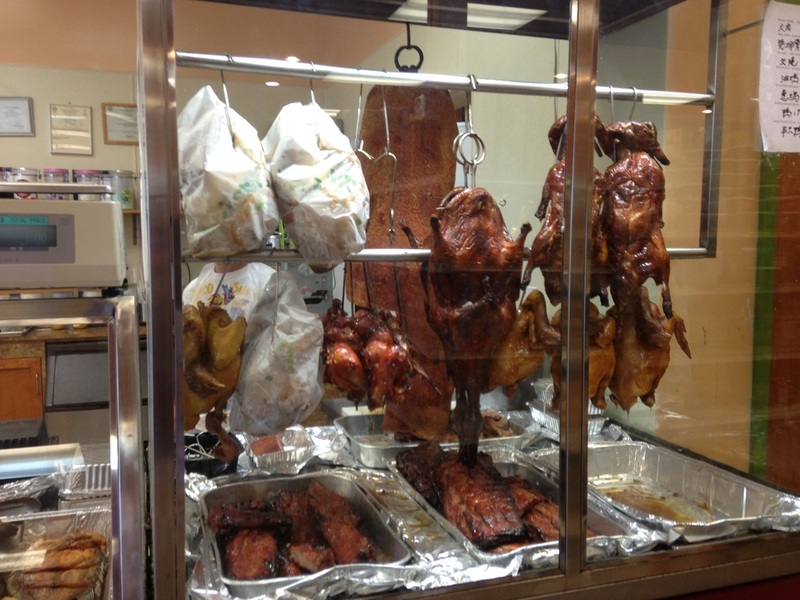 We offer a full range of hot and delicious food such as Chinese dim sum, steam buns, Asian corn, fried tofu, fried Thai bananas, stir-fry shrimps, fried sweet potatoes, hot tofu with ginger syrup, desserts, snacks, pastries, Vietnamese sandwiches, roast pork, soy sauce chicken, roast duck, BBQ pork, and more. 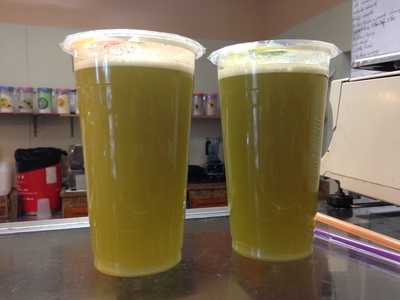 We also offer a variety of refreshing bubble teas in many flavors, fresh soy milk, Vietnamese iced coffee, fresh fruit smoothies, and fresh squeezed sugar cane juice!